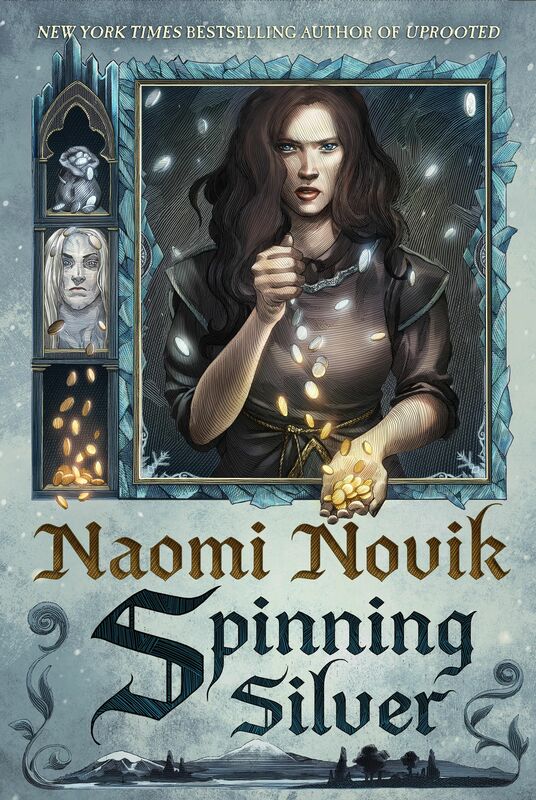 Ask Naomi: Will You Write A Sequel To UPROOTED? Naomi's readers have asked a lot if she will be writing a sequel to Uprooted. Here is her response!